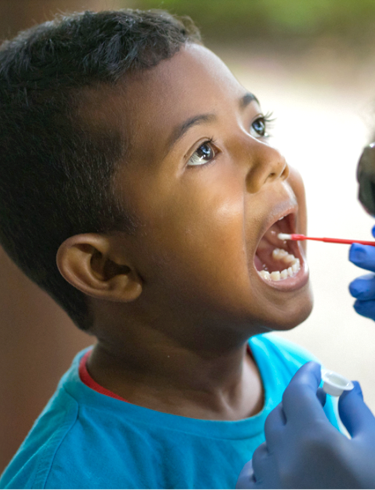 Our MissionTo create opportunities to serve through improving oral healthcare locally, nationally and internationally. go to support programs of the foundation. We would like to keep in touch with you. We’re sorry. It looks like that didn’t go through. Please submit your email again. Thank you for sharing your email address with us. We look forward to staying in touch.